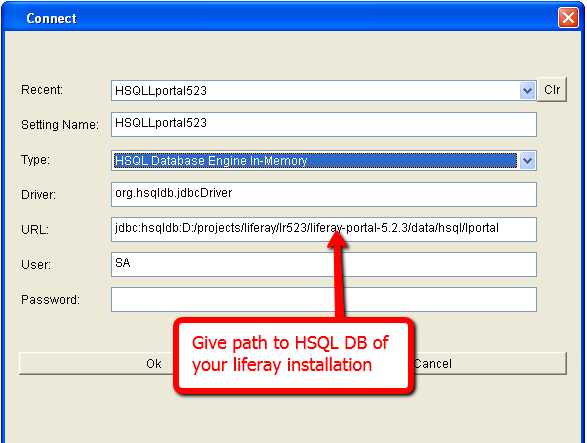 As we all know default DB that Liferay uses in HSQL DB. Step 2: You can use the HSQLDB DatabaseManager to view this database. Run the following from the command line to invoke the tool.